The Parachi people are of the Pathan people cluster. 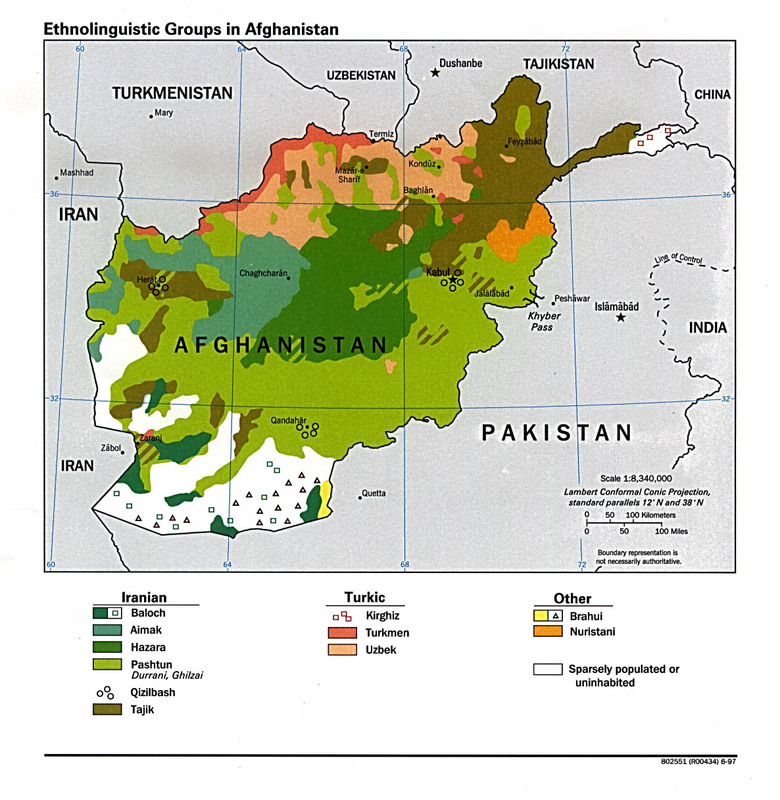 They are mostly found in Afghanistan in villages in Nijrau and Tagau, Pachaghan, Shutul north of Kabul, Ghujulan, and in the Hindu Kush Valley near Kabul. They speak Parachi, which is similar to Ormuri. Parachi was spoken in the Panshir Valley, but most who live there now speak Tajiki Persian. Almost all Parachi speakers are bilingual. The literacy rate in their primary language is less than one percent, while the literacy rate in their second language is between five and fifteen percent. They are Sunni Muslims. There are few, if any, known believers or churches among them. 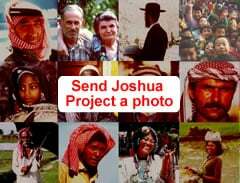 At this time, there are no known groups working among these people. View Parachi in all countries. 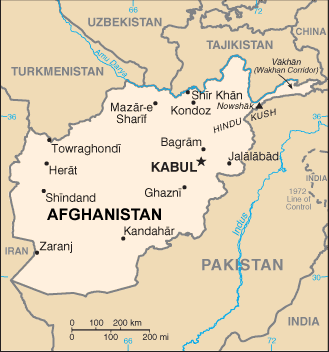 Location in Country: Kapisa province: Kabul area, Nijrau and Tagau villages; Hindu Kush valley (Pachaghan, Shutul, and Ghujulan).